The rise of smartphones has allowed consumers to multitask and get more things done than ever before, but researchers state that it has led to greater distractibility amongst young people. 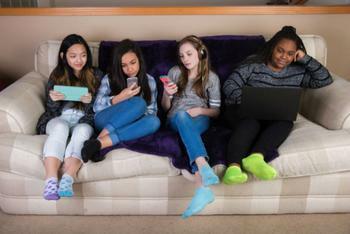 "Taken together, the results from these studies are of great importance, since it is vital to understand how the increasing amount of on-screen time might affect or interact with the cognitive and brain functioning of the current youth,” she said. For more information, Moisala’s full dissertation concerning the study can be found here.